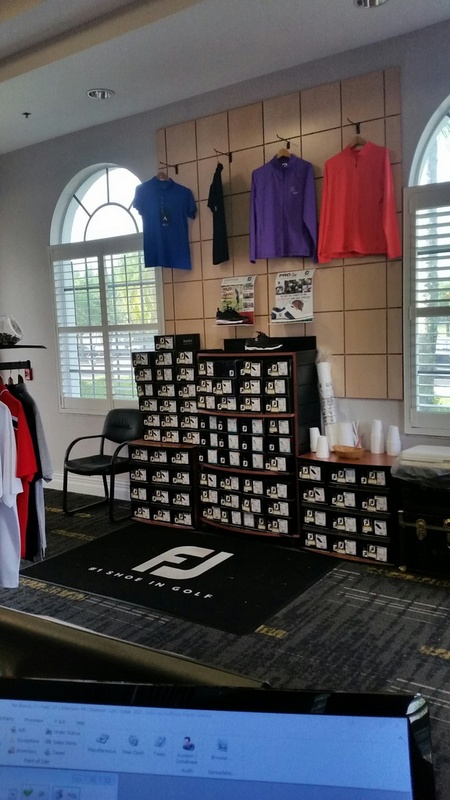 If you have a question about golf, we have answers in our pro shop at Heritage Isles Golf & Country Club. Don’t hesitate to ask us about clubs, balls, lessons, golf outings or tee times. That’s because we’re known for having some of the friendliest and most knowledgeable staff members in the Tampa area. 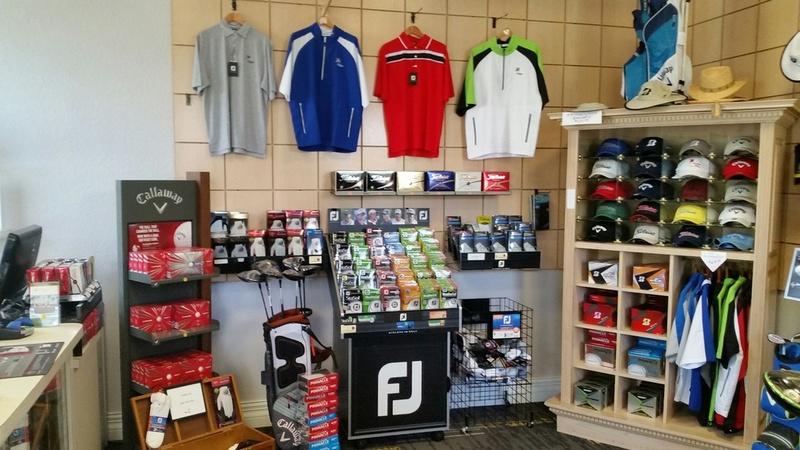 Our pro shop also offers a broad range of apparel and other golf products – shoes, balls, shirts, caps, jackets and gloves. Whatever you need at the last minute, we can supply it. We’re also a great resource for finding gifts to present to the passionate golfer in your life. The merchandise we carry is always high quality and reasonably priced as well. We carry top-of-the-line Callaway, Ping and Titleist golf clubs, which you can order specially through us or buy in our pro shop. There’s no guesswork when you buy clubs through us. You can always get tips from our staff about the clubs you need to compliment your style of play. Our full-line of soft goods includes clothing by such top names as Foot Joy, Antigua, and Heritage Cross. If you have a question, please ask us. If you’re considering having a golf outing with us, you might want to buy prizes from us that could range from a sleeve of balls to a bag of tees to a jacket or golf shirt to reward the participants. Or maybe you want to provide a gift certificate to our shop to the top- player or members of the top-scoring foursome. For more information call the pro shop at 813-907-7447 or E-Mail us at higolf@mail.com with your questions.